Considering a hippie tour in India? Himachal Pradesh at once engrosses the mind for its peaceful ambiance and beautiful climate. Besides that the state is majestically dotted with lush green mountains that offer a unique way to attain ‘eternal cleansing’ and spread love, not war. As they advocate nonviolence and love, the destinations in Himachal Pradesh would surely propagate the phrase – ‘make love, not war’ of the ‘flower children’.If you wish to start a hippie lifestyle, you must adopt and inculcate the lifestyle of the hippies. 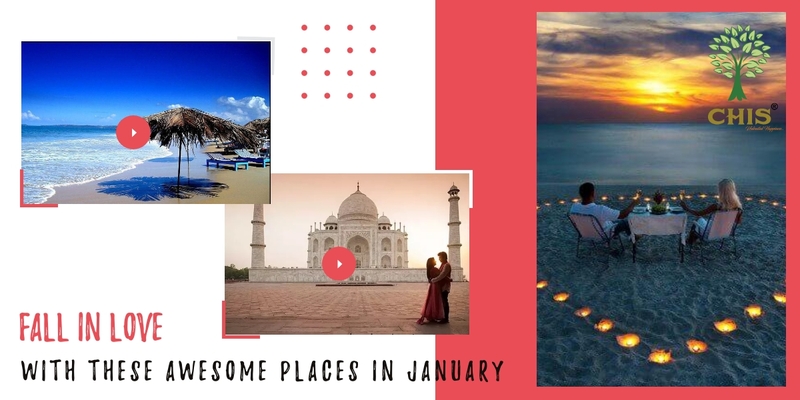 When you gear up for a hippie tour of Himachal, you are assured of developing ‘rimless granny glasses, long and stretched dresses and co-operative living’ these highlights in the span of 7 days tour of Himachal. Let’s take a sneak peek of the destination halts in Himachal Pradesh for a seven-day hippie life tour. A hugely popular backpacker’s destination, Kasol is popular for underground psytrance culture. The hamlet is nestled in Parvati Valley in the district of Kullu. It is 3.5 kilometers from Manikaran. If the chirping of birds soothes you, these hamlets should be the next destination halt of your Himachal tour. Fascinating that they are, the destinations have alpine forest surroundings. Many argue over the fact that Chalal is more fascinating than Kasol. Well, it has its own points. Chalal should definitely be your destination if eating good food, relaxing in peaceful nature (away from the big city) and getting indulged in mirthful and exciting activities intrigue you. The only possible and credible way to reach Tosh is by trekking. Get close up with nature, trek till you reach the delightful village that has got the mystical touch. This is where you would come across people donning western lifestyle in the most fashionable way. The village is surrounded by mountains and Tosh River. Soak in the natural hot water pools, enjoy the gorgeous vistas set in front of you, stay in camps and enjoy bonfire under the starry sky. A trek from Tosh to Kheerganga would fetch all these amazing travel experiences. An ancient Indian village in Himachal Pradesh, Malana is kind of isolated from the rest of the world. The solitary village is often shadowed by Chanderkhani and Deo Tibba mountains. The locals of Malana have quite a fascination for the hippie attire. Dharamkot and Bhagsu lie adjacent to each other. The little hippie village of Dharamkot in the Himalayas has unlimited excitement for you. The excitement can be derived from adventure and amusement activities. Bhagsu, on the other hand, is a suburb of McLeod Ganj. 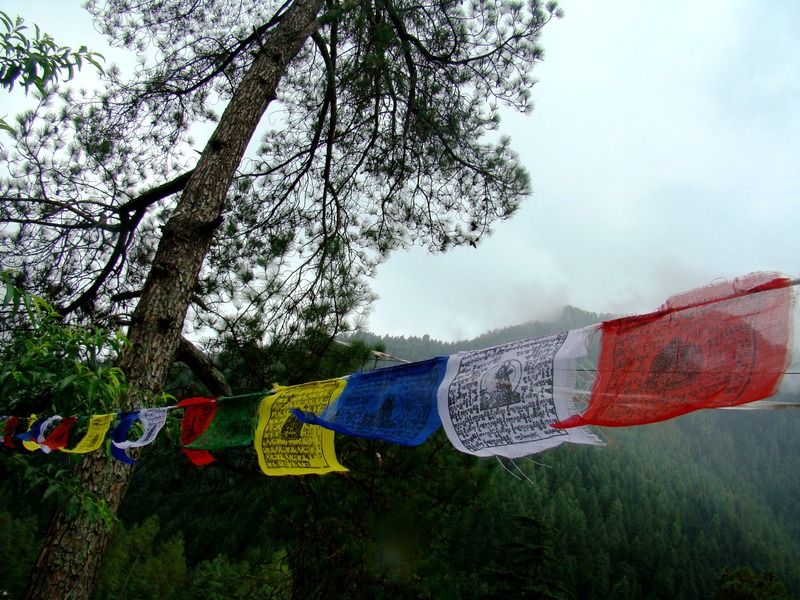 The quiet hamlet is only a short walk from McLeod Ganj, which is quite bustling. Wish to live a hippie culture? These destinations in Himachal Pradesh are a must-try.